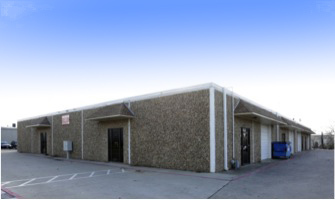 FRISCO, TEXAS – TIG Real Estate Services, Inc. negotiated the sale of 3640 Marquis Drive, a 15,000 square foot, fully–leased, industrial warehouse building located in Garland, Texas. 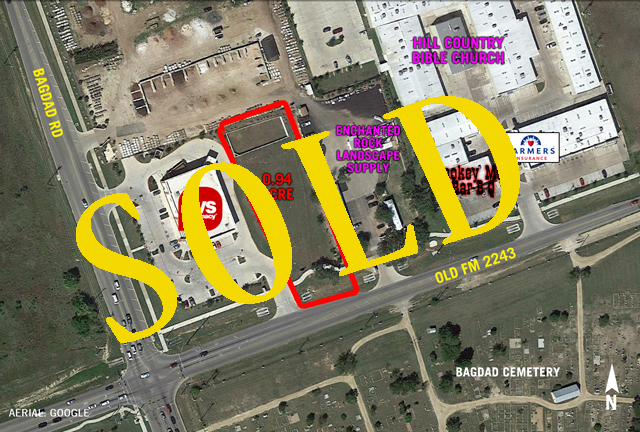 Matt Spellman of TIG represented the Buyer in the purchase. 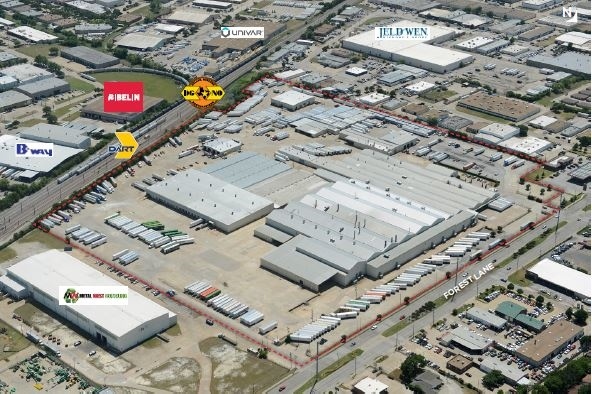 FRISCO, TEXAS – Matthew Hickey and Kristin Grammar of TIG negotiated the sale of 10828 Sanden Drive, a 20,000 square foot industrial property in Dallas. 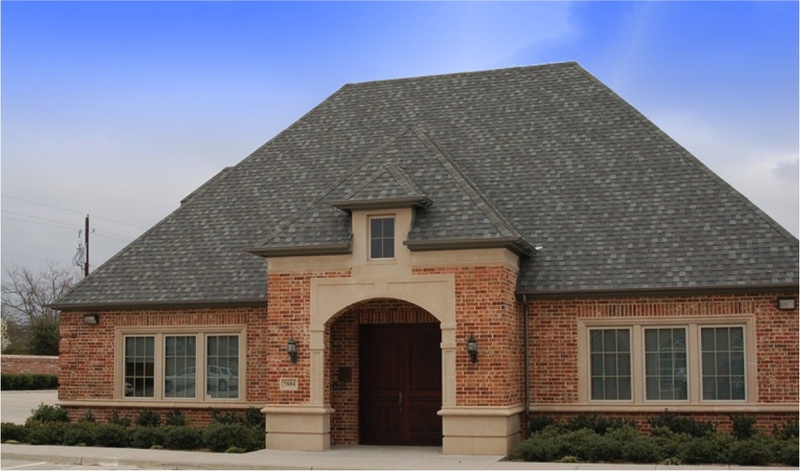 Matthew and Kristin represented the seller and Stephen Cooper of NAI Robert Lynn represented the buyer. 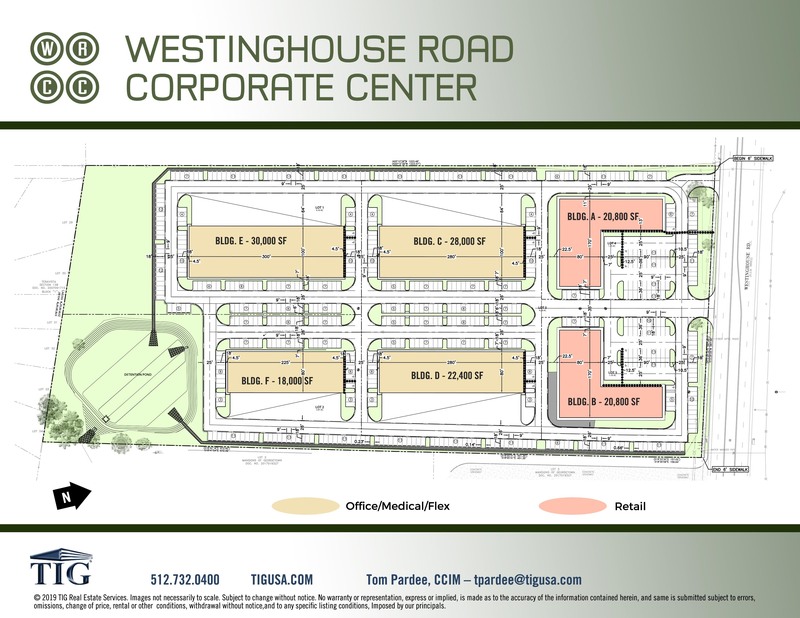 FRISCO, TX – Kevin Mackey of TIG negotiated a 250,000 square foot long-term lease on behalf of his client Windy City Wire in Bolingbrook, Illinois, a suburb of Chicago. TIG brokers land deal between CVS and Taco Bell. 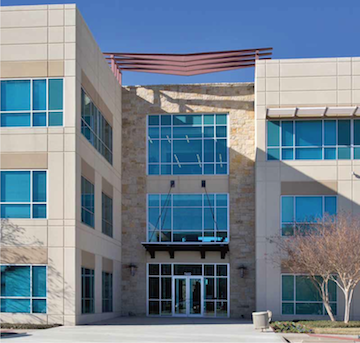 Frisco, TX – TIG has negotiated a 6,243 square foot office lease expansion and renewal for Community Impact Newspaper at Duke Bridges, 7460 Warren Parkway, Frisco, TX. 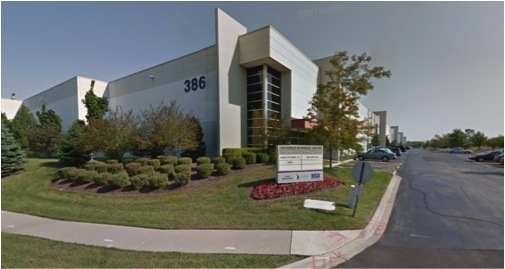 Kristin Grammar and Matthew Hickey of TIG represented the tenant, Community Impact Newspaper, in the lease negotiations. 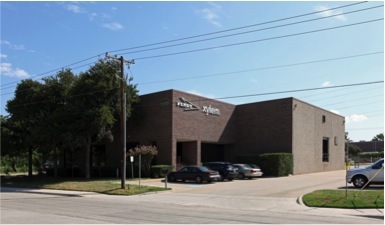 Matt Waldon of Pillar Commercial represented the landlord.